Ever wondered what goes on in the conservator's studio? 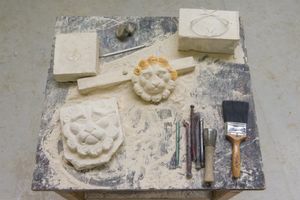 Learn about fresco conservation at the National Gallery and furniture at the V&A and gain insight into the conservator's vocation at National Trust's Knole. Try panel painting for yourself and bring in your own object for discussion and advice. 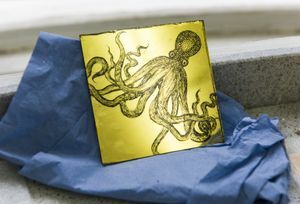 People come to work in the field of conservation and restoration from all sorts of different backgrounds and interests, including, but not limited to, science, fine art, and the history of art. 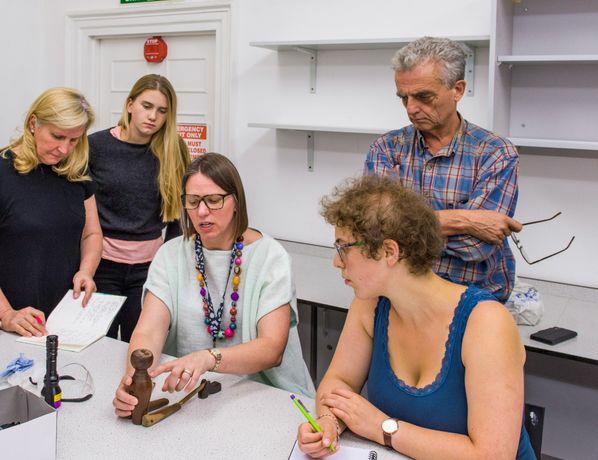 This unique course is for those of you with no real knowledge or experience of the subject, but with an interest in looking behind the scenes to learn about and experience the role of the conservator today. To this end, we are bringing together three leaders in their fields: a furniture specialist, a conservator of paintings, and a frames and furniture specialist from the National Trust’s conservation studio at Knole, to lead you on a fascinating three day tour of the field. We approach the subject from a number of different vantage points. 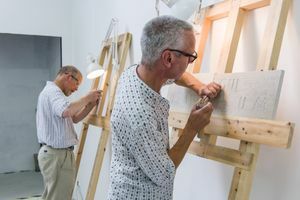 To help you understand the processes of the conservation of paintings, you’ll get practical hands-on experience of how a painted surface is created. No artistic skills required! This follows an enlightening visit to the National Gallery with our paintings expert. On the second day we visit Knole in Kent, one of the National Trust’s great country houses, dating back to the fifteenth century, and recently reopened following a huge conservation project supported by the Herritage Lottery Fund. We will visit the house and public areas accompanied by its senior conservator of furniture and frames. You’ll have some time to stroll in the extensive grounds, before visiting its newly established conservation studio where the team is busy preserving the Trust’s magnificent collections. We spend the last morning with one of the V&A’s leading furniture conservators, examining items from their own collection, alongside objects that you have brought in yourselves. Start thinking now about something small (and portable!) that you’d like advice on, or maybe scout one of the online auction sites for a bargain purchase. 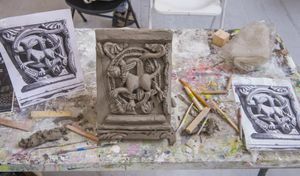 We consider your options for preservation, and learn about the differences between restoration and conservation, and when each might be most appropriate. From there, it’s on to the V&A’s furniture galleries, for a personalised tour, very much put together in response to the group’s interests. 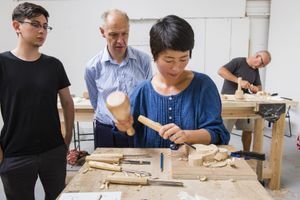 You’ll leave the course with real insight into the work of the conservator, and a unique understanding of the everyday challenges of this important field of work.